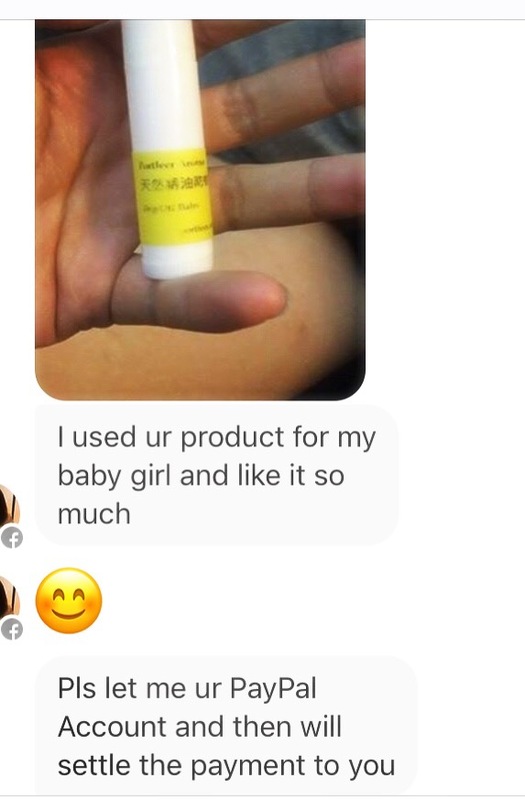 This Mosquito-Off Balm is great! 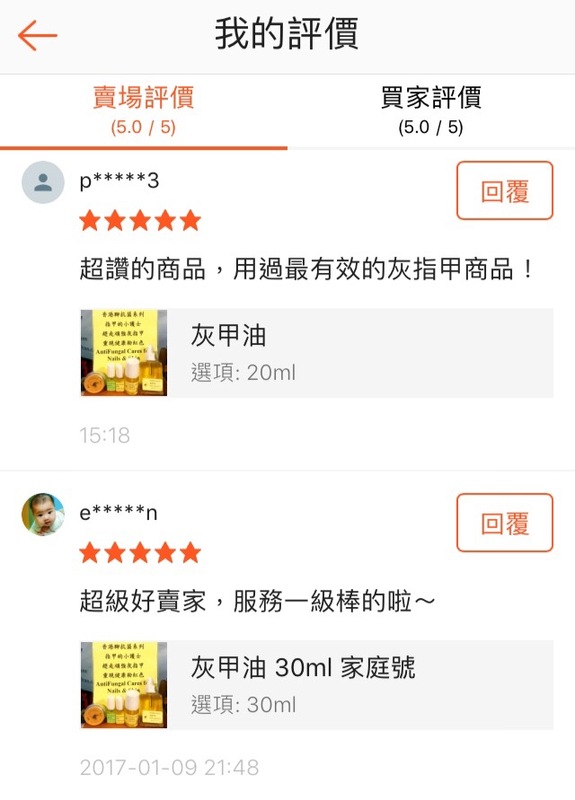 My skin is very sensitive, so each time after I got mosquito bite, if I was applying a general balm from the market, I always got cellulitis. 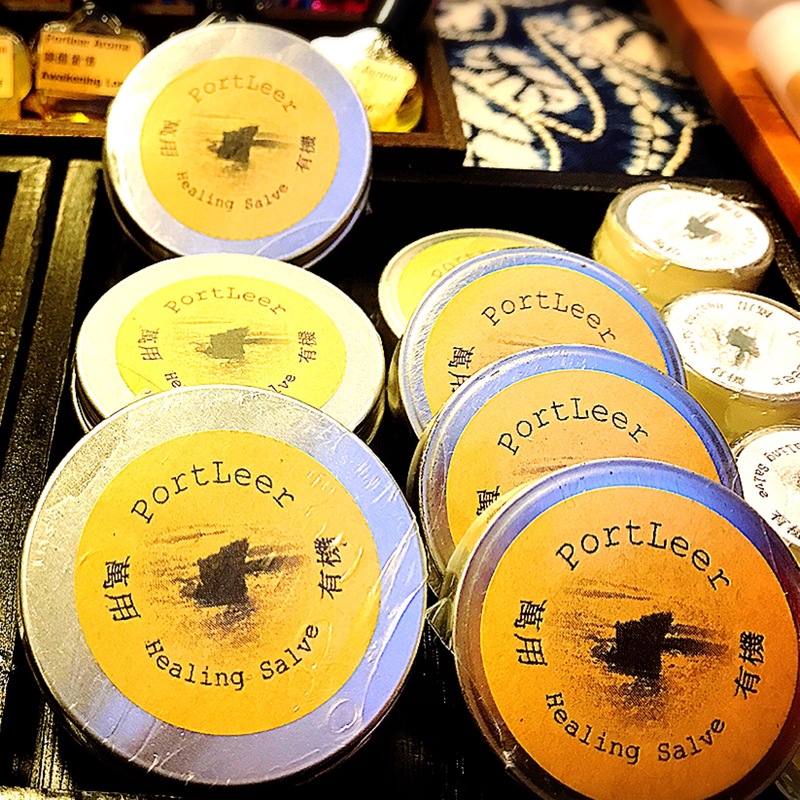 Portleer Aroma’s Mosquito-Off Balm is a natural product, for my skin is also sensitive to some non-pure essential oil product. It would not get any irritation on my skin and the itchy bumps were gone soon in about 10 minutes after applying this mosquito-off balm. It did the same thing to my husband’s itchy bumps. 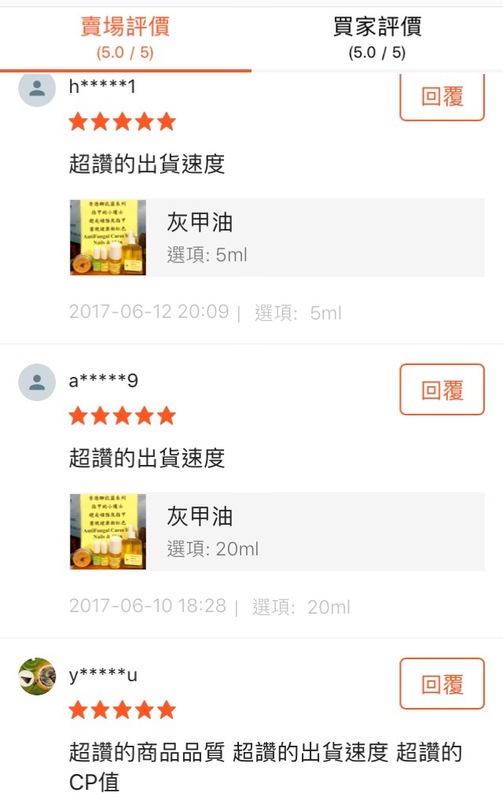 It’s my second purchase , this time I’m coming back to buy the large size Mosquito-Off Balm for me and my husband. This Antifungal Nail product from Portleer Aroma is really working! It’s all natural and has natural aroma from the essential oil blends. It really took 2 weeks to see the nails turning better. It’s my third purchase, this time I’m bringing my friend for this product. 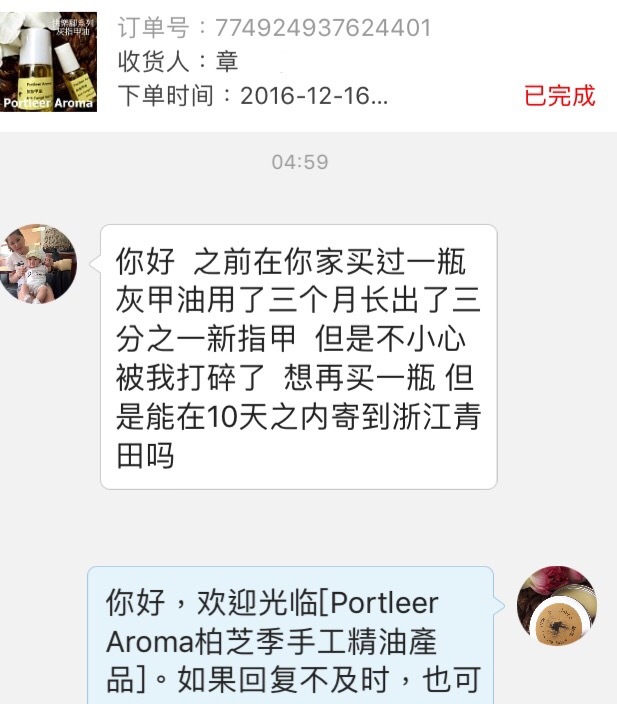 2014年四月，我女儿使用了Portleer Aroma 的快乐脚系列产品， 困扰我们多年的灰指甲问题居然在使用一个月后看见了希望，小朋友长出的新指甲是健康的! 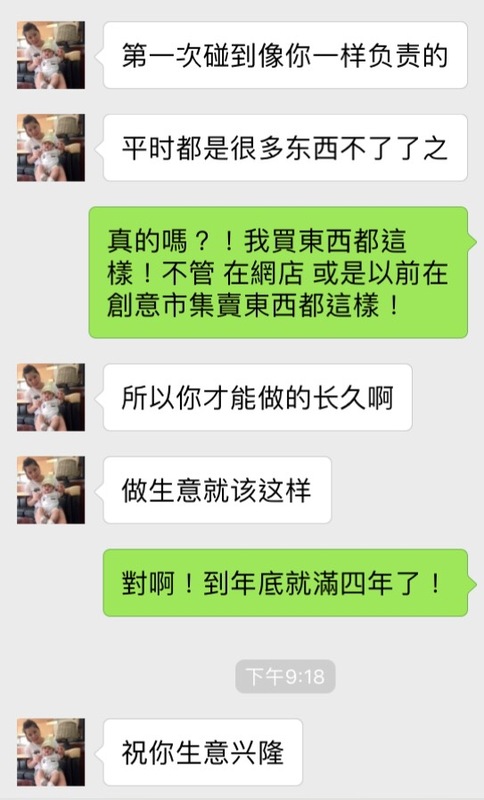 我们一定要持续使用三个月把灰指甲的问题根除! My husband and I have no fungal nails problem, we’re not sure why our daughter would have fungal nails…. We’ve tried many ways to solve this nail problem, but in vain. 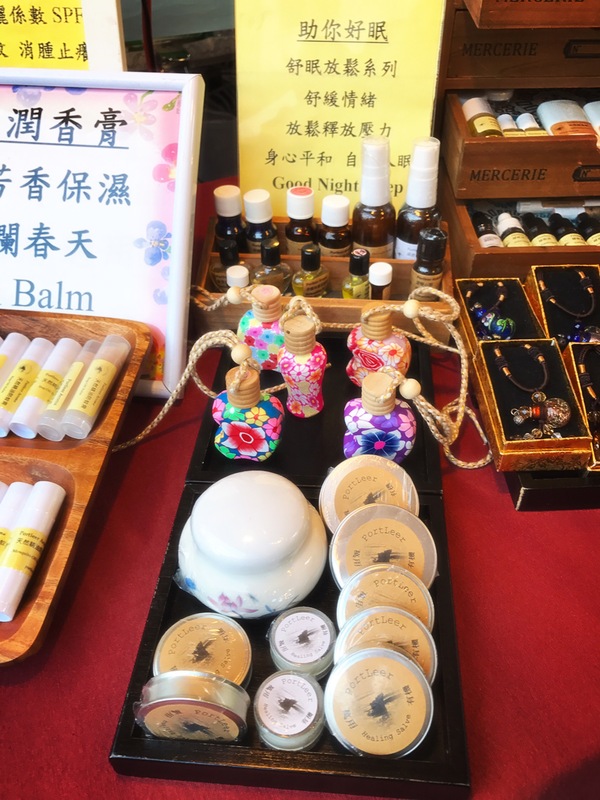 April 2014, after using Portleer Aroma’s Happy Feet product for about one month, we began to see the hope of having healthy nails. My daughter’s toes finally grew new and healthy nails! We’ll need to continue to use Happy Feet at least for 3 months to completely get rid of the fungal nails.